Yesterday I was asked how to create an internal hyperlink to a piece of text on a page within InDesign from a graphic. 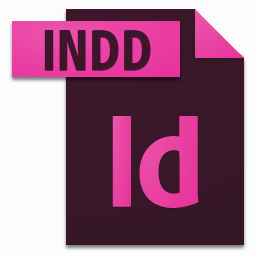 I’ve done it many times before but it had completely gone out of my head until I sat down in front of InDesign myself. I figured I would create a short article as a reminder to me but also if anyone else is interested. I’ll use a similar example as I was asked about yesterday. 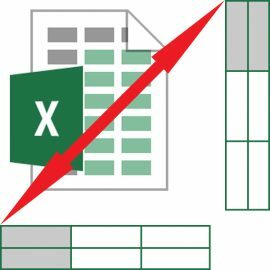 We had a page with a graphic that looked button-like but was an image and numerous text and graphics spread over several pages (the pictures here are not the real document). So, I have a few pages and want the to add a hyperlink to the graphic on the first page to take me to final section of the last page (called Conclusion in this example). 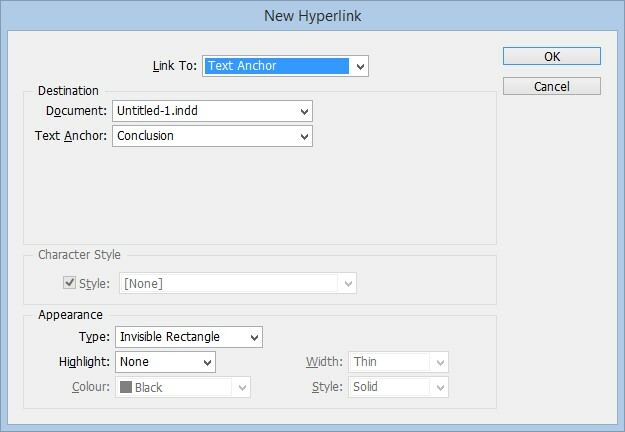 The first step is to add a new hyperlink destination to the text area you want to link to, the Conclusion title in this example. You do this by going entering the text are and right-clicking (control+click on a Mac) for the context menu and selecting “New Hyperlink Destination” from the “Interactive” menu. Enter a name for the Text Anchor (in this example I’ve used Conclusion) and click OK.
Go to the graphic that you want to a click send the user to that destination and right-click for the context menu. This time select “New Hyperlink” from the “Interactive” menu. Make sure the Link To is set to Text Anchor and if you have more than one Text Anchor, select the correct one from the drop down before clicking OK.
To test your new internal hyperlink, go to Presentation mode, Shift+W. 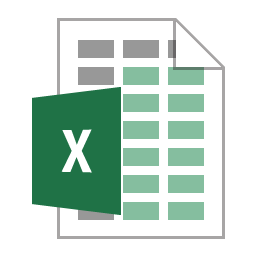 Note: These internal hyperlinks are included in exported Adobe PDF files or SWF files if Hyperlinks are selected in the Export Adobe PDF or Export SWF dialog box in InDesign.